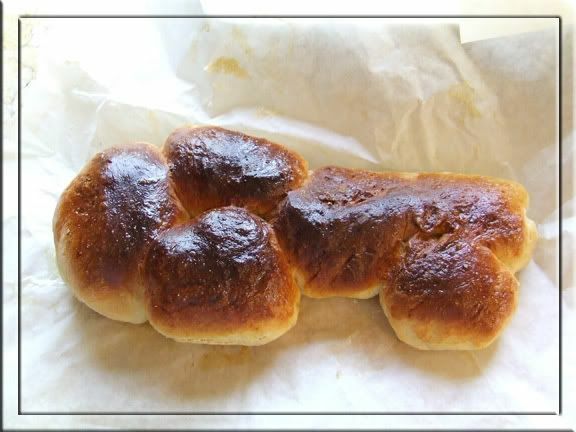 This Shabbat is the time for the tradition of 'Schlissel (key) Challah' - of baking a key into your Challah and/or shaping the bread like a key. The tradition is based on the belief that one will always have the key to the Gates of Heaven. It is also thought to be good luck for finding/keeping employment. I haven't baked challah for years. Maybe I should have. Maybe I should bake once a month? But if the challah is too tasty I'll eat it, and that's bad for the diet. If I had known about the "parnasa.."